This pineapple peeler / decorer is just the ticket for any family that loves to eat fresh pineapple regularly. Just cut off the head and end of the pineapple and let this gizmo do the rest of the work. Makes perfect pineapple rings every time with very little effor. 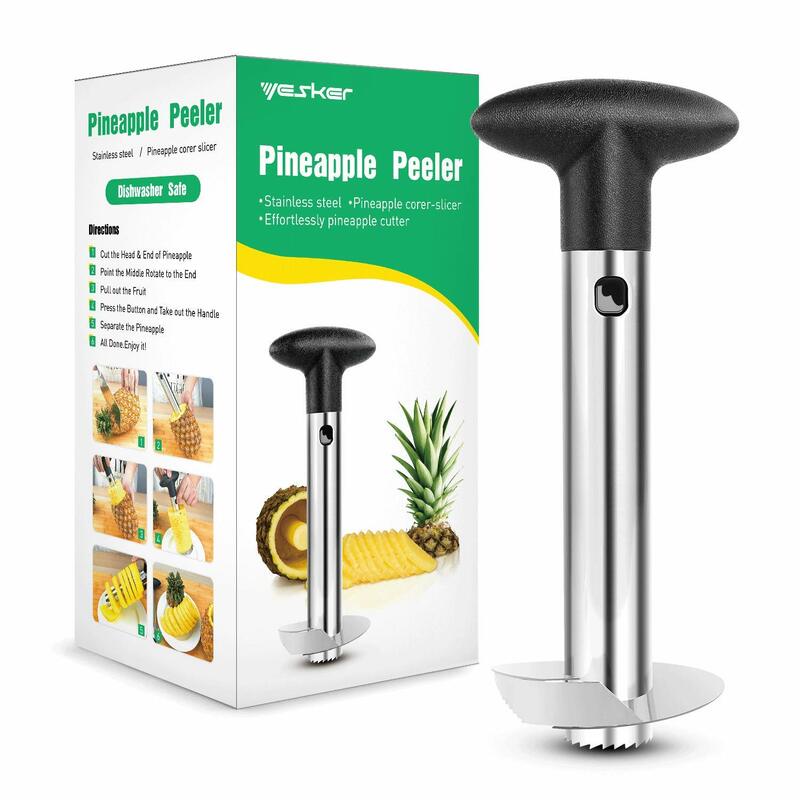 If you or someone you know loves pineapple and nifty kitchen gadgets, this might just be the item to grab. And for under ten dollars it’s a bargain. P.S. – This rig is made of food grade stainless steel for durability, easy cleaning and NO rust! I was surprised at how easy this thing was to use. 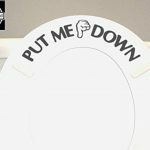 I just followed the instructions. Start turning the handle that goes in really easy and that’s it. Quick easy snack. Even my husband uses it and he does nothing in the kitchen. I used to dread buying pineapple because it used to take me what felt like forever to peel and slice it up. I bet it used to take me 20 minutes to do one pineapple and this tool has cut the time down to 2 minutes. No longer dread pineapple! My kids love pineapple so much that I’ve been able to cut a lot of junk food out of their diets, and this nifty tool saves me tons of time. Plus my kids love how the rings are all identical and perfect looking. I don’t know how long the blade will last but for the price there’s no way I couldn’t give this a full five star rating.